Tribidrag is a red wine variety from the Dalmatian Coast of Croatia which has suddenly become much more important. In the 1960s it was noted that Californian Zinfandel and Primitivo from Puglia in Southern Italy were similar. The wines were similar and the grapes were similar. The more researchers looked the more similarities emerged. By the twenty first century DNA analysis removed any doubt that the two varieties were genetically identical. A debate ensued as to just how the same variety could come to be used in two parts of the world under different names, and which name was the oldest and hence the correct one. This wine grown in California uses the correct name for the Zinfandel variety. One of the winemakers, Carole Meredith was one of the researchers from University of California at Davis who helped solve the mystery of Zinfandel/Primitivo. Visit the Lagier Meredith website for more information. Primitivo took the lead early as the first written reference to that name was in 1799, while the name Zinfandel did not appear before the 1830s. A Croatian variety called Plavac Mali also emerged as a possible Zinfandel in the 1990s. 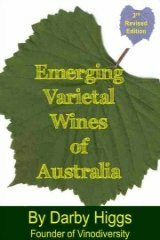 This proved to be a distinct variety and more recent information indicates that it is the offspring of a crossing with Zinfandel and a variety called Dobricic. So this little escapade proved to be a sidetrack, but you can still find plenty of Croatians who claim that Plavac Mali is the original Zinfandel. But where did the variety originate? Well the search for the origins of the variety was launched in the late 1990s and dubbed Zinquest. Early in the 2000s an older named vine was discovered on the Dalmatian coast. It was called Crljenak Kastelanski. So we had a new oldest name for the variety. One more twist in the tale. In 2011 an even older named variety Tribidrag was found to be genetically identical. This name has been on the record since at least 1518 so the convention says that this is the correct name. As it turns out the names Primitivo and Tribidrag are words derived from words meaning "early" in Latin and Croatian respectively. They both refer to the variety's characteristic of ripening early. Zinfandel, Primitivo, Crljenak Kastelanski and are all genetically identical to each other, and also to Tribidrag. Plavac Mali is not the same variety but it is the offspring. Tribidrag is the oldest recorded name for the variety and by the rule of anteriority the correct name. 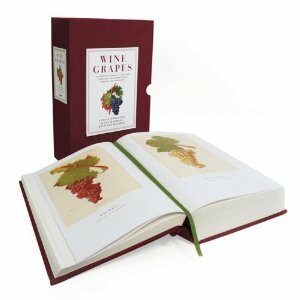 Much of the information on this page been has been gleaned from the excellent book Wine Grapes By Jancis Robinson. 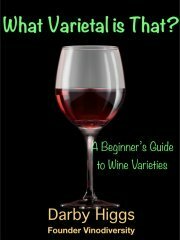 You can read a review of the book, see a video of Jancis discussing it and find out how to obtain a discounted copy of the book on the Wine Grapes by Jancis Robinson page on Vinodiversity. 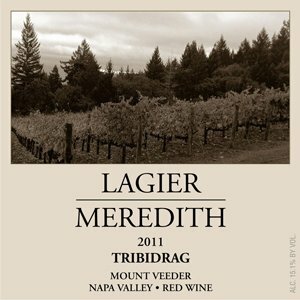 Well we have plenty of the Tribidrag variety in Australia, and it is making some excellent wine. 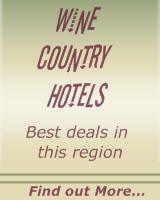 It is just that most growers, winemakers and consumers call it Zinfandel or perhaps Primitivo!